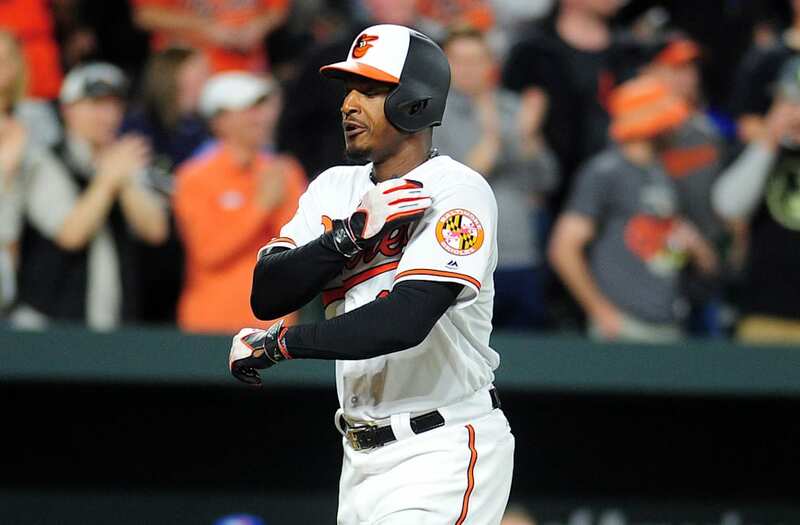 (Reuters) - Baltimore Orioles center fielder Adam Jones said he was subjected to racial taunts by fans during his team's game against the Boston Red Sox on Monday. 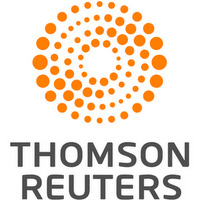 The Orioles took a 5-2 win over the Red Sox at Fenway Park in Boston, during which Jones, who is African American, said he was abused by fans in the bleachers. "A disrespectful fan threw a bag of peanuts at me," Jones told USA Today. "I was called the N-word a handful of times tonight. Thanks. Pretty awesome." Jones said that Monday's incidents were not the first time he has been the target of racial insults but they were the worst he has faced. "I heard there was 59 or 60 ejections tonight in the ball park. It's unfortunate that people need to report those type of epithets to degrade another human being," said Jones, a five-time All Star. "I'm trying to make a living for myself and for my family. It's unfortunate. The best thing about myself is that I continue to move on, and still play the game hard. Let people be who they are. Let them show their true colors."